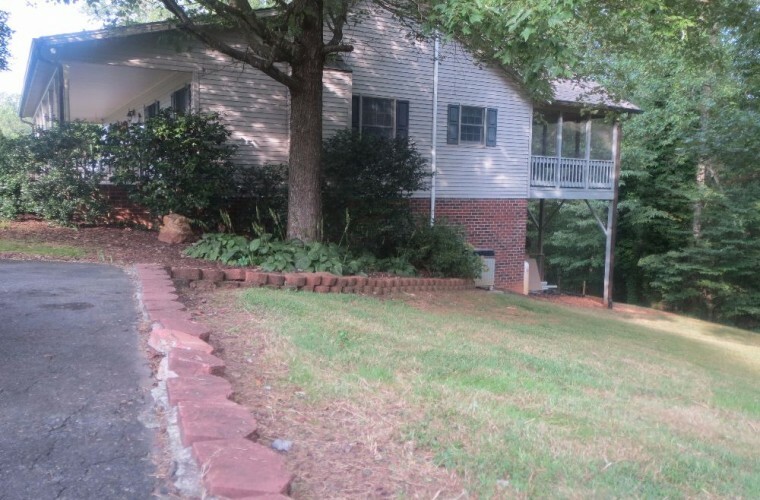 SOLD | Ideal home in an ideal location! 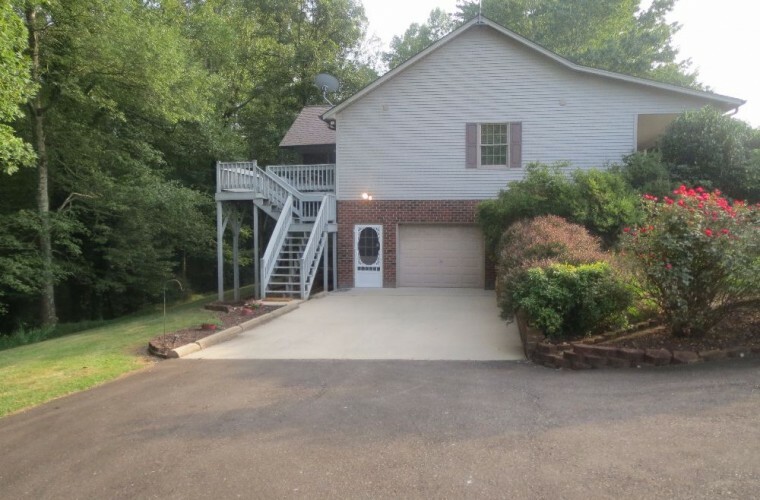 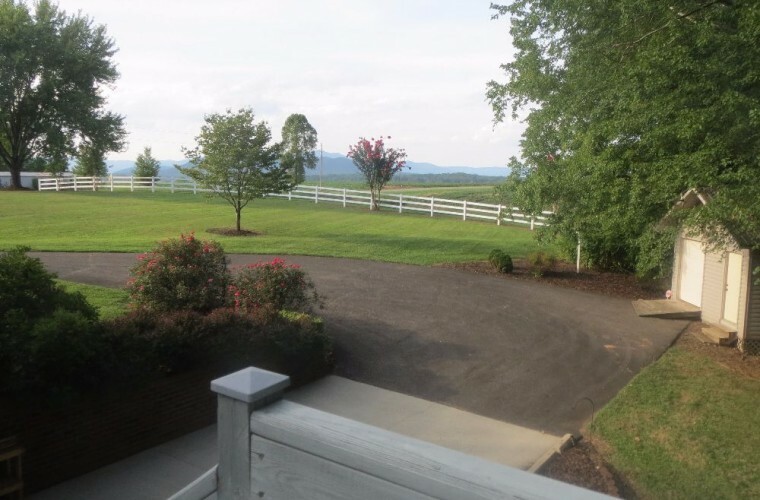 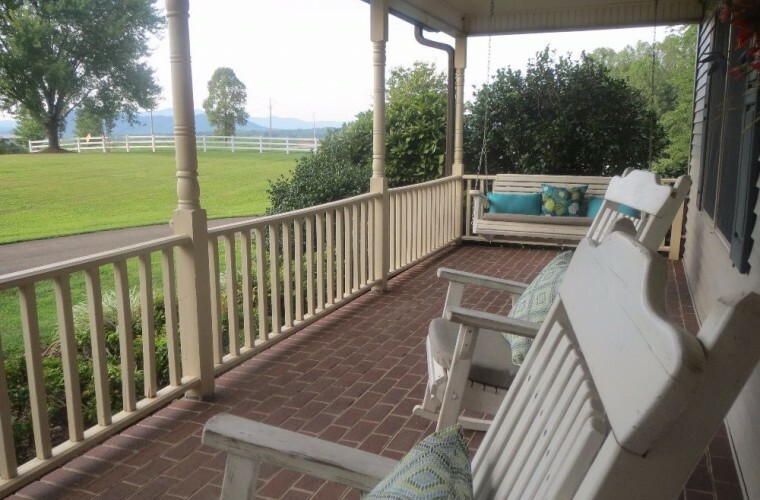 With beautiful mountain views from the covered front porch, this home is minutes from I-77, wineries and downtown Dobson. 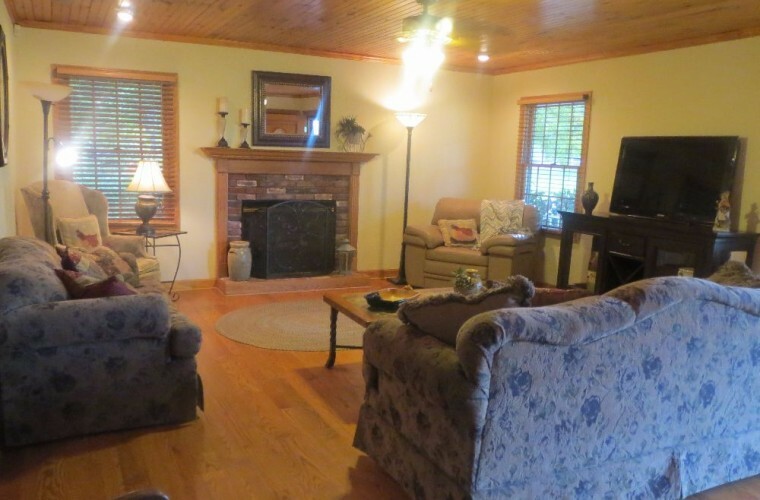 This well-maintained home features hardwood floors throughout and a gracious living room with beadboard ceiling and fireplace. 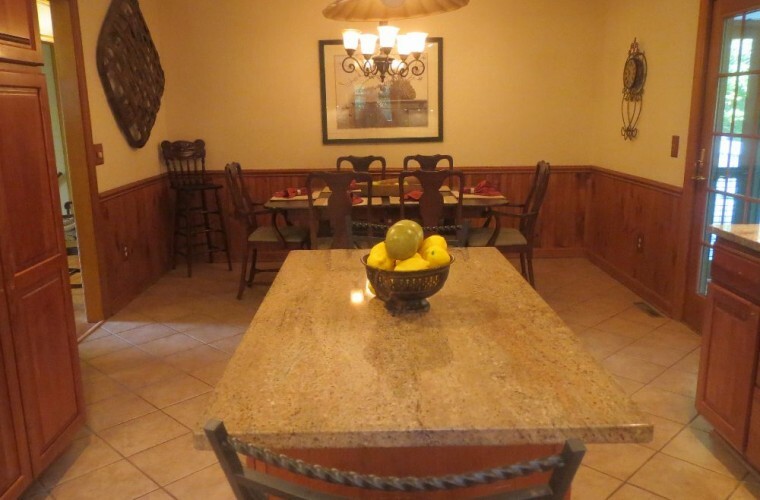 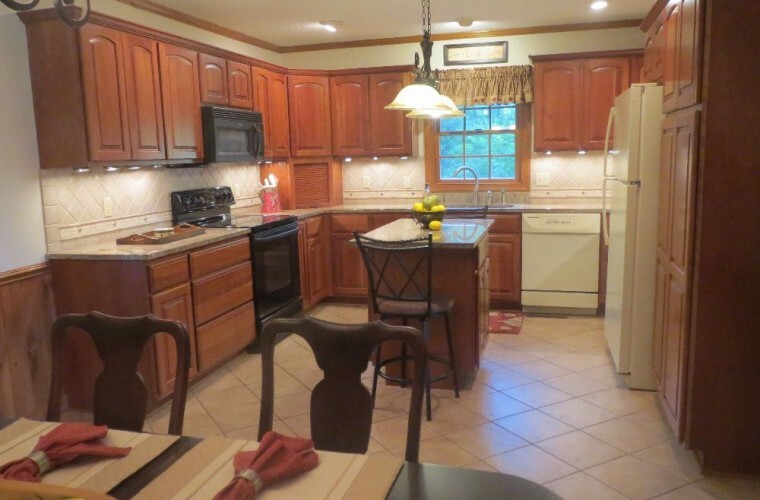 Enjoy an updated, eat-in kitchen with granite counter tops. 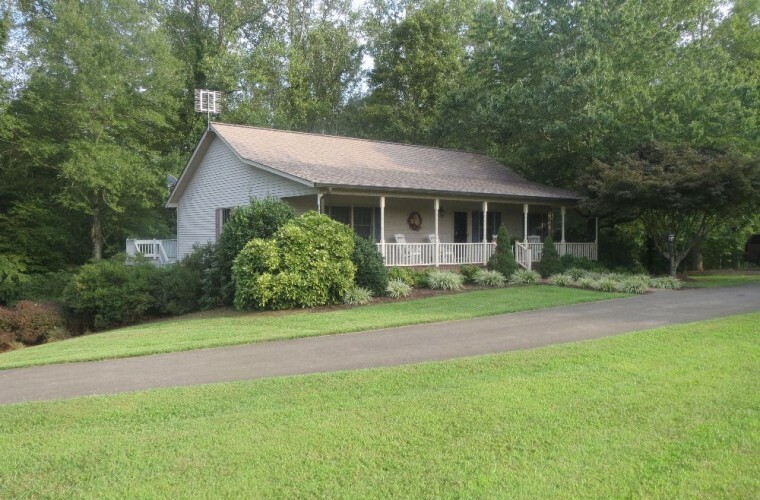 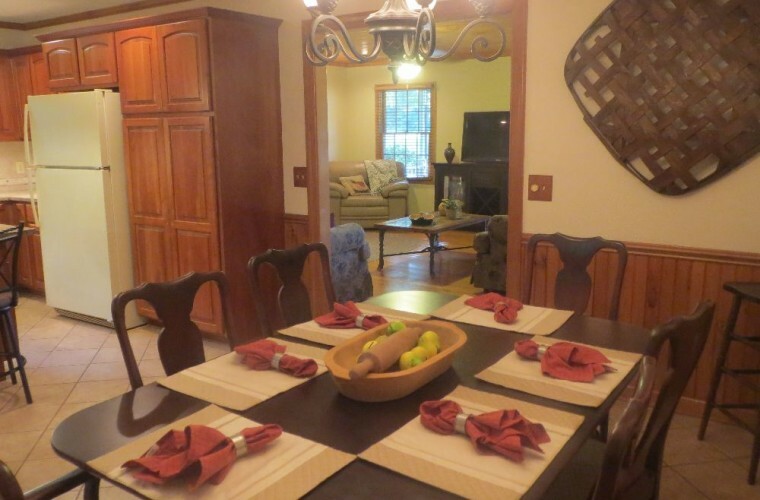 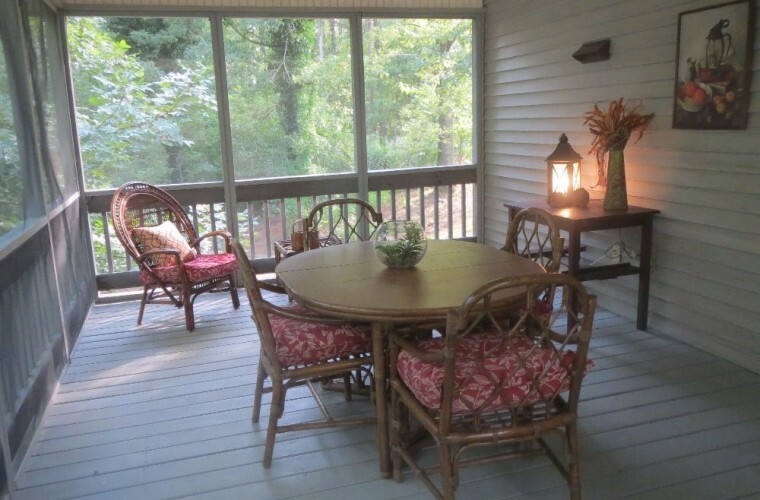 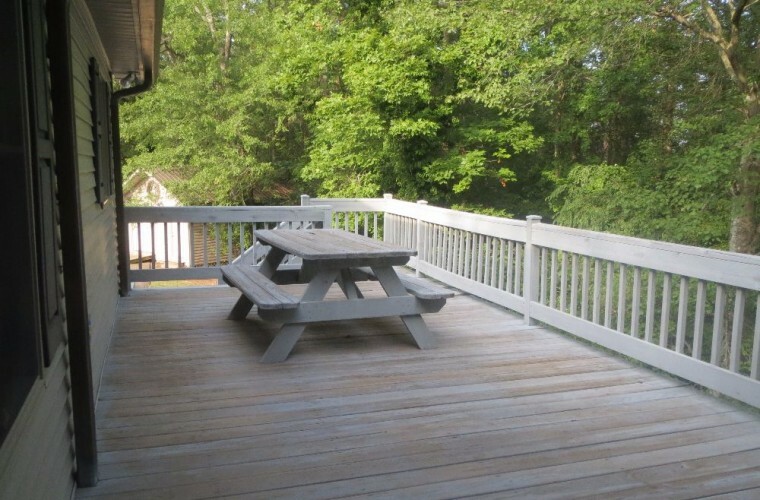 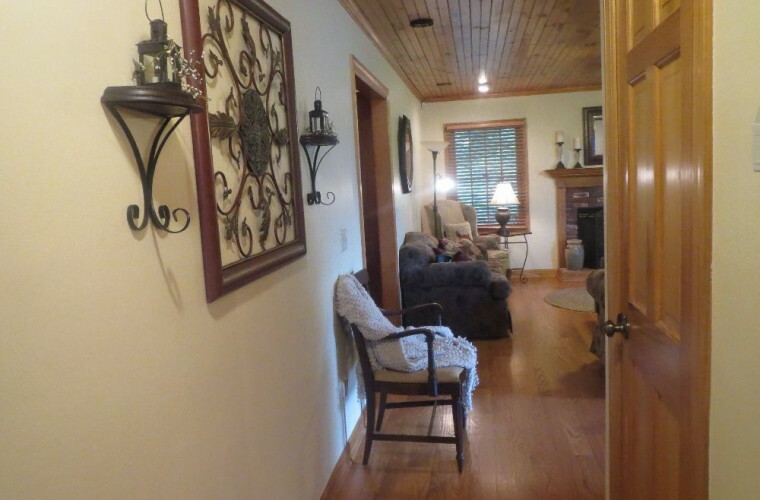 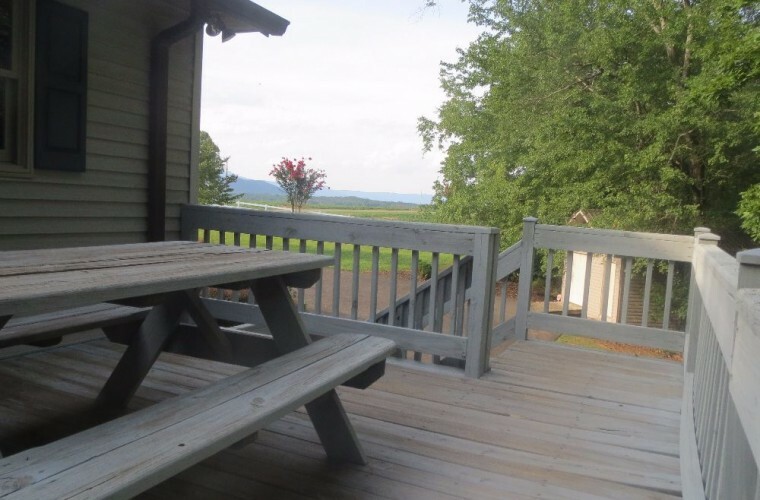 Just off the kitchen is a screened porch with private, wooded views and a back deck with mountain views. 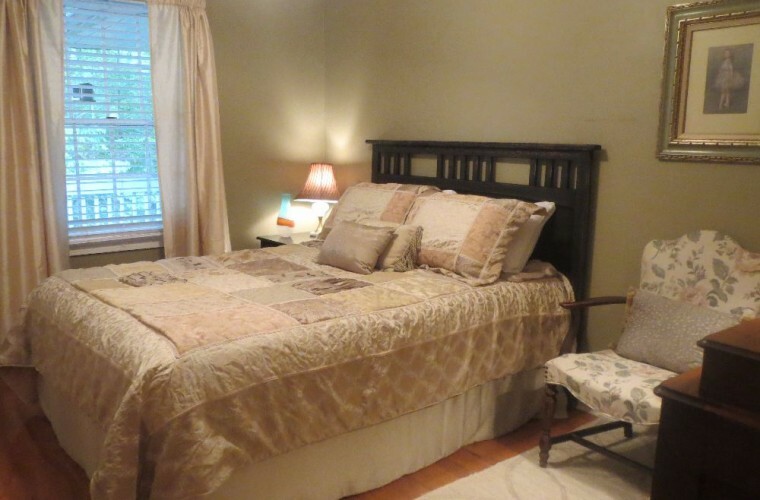 The main level also features a large master bedroom with en-suite, a second bedroom and second full bath. 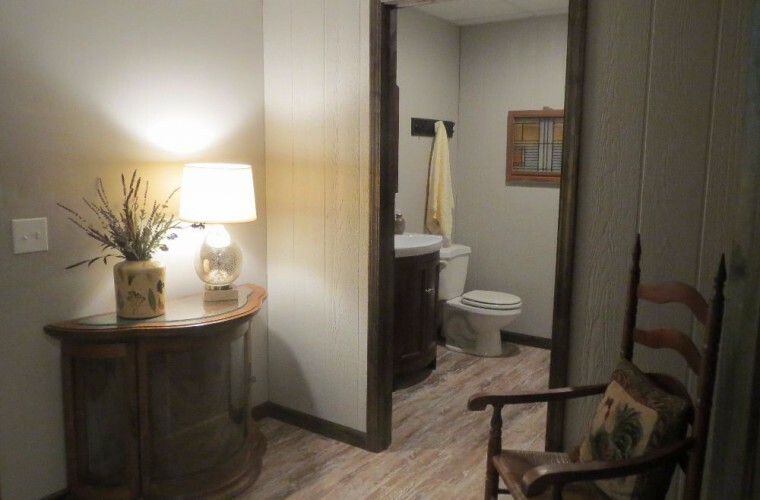 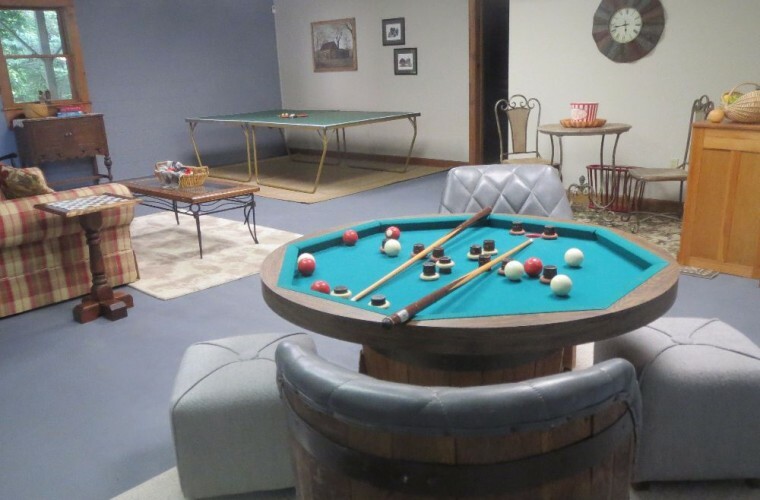 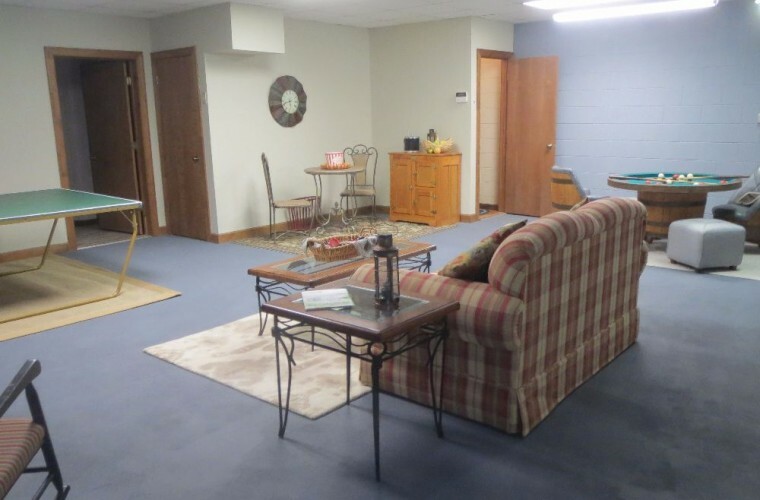 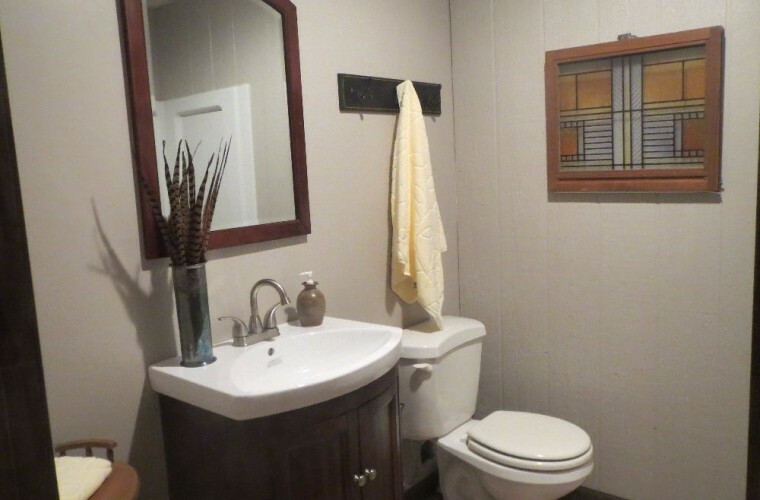 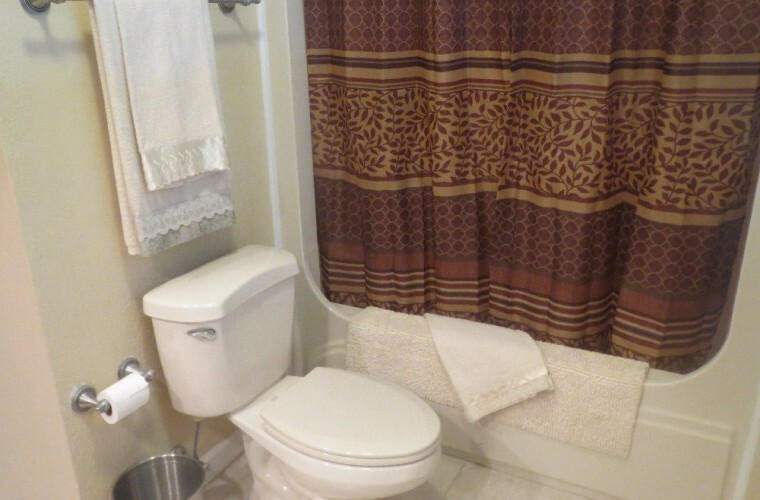 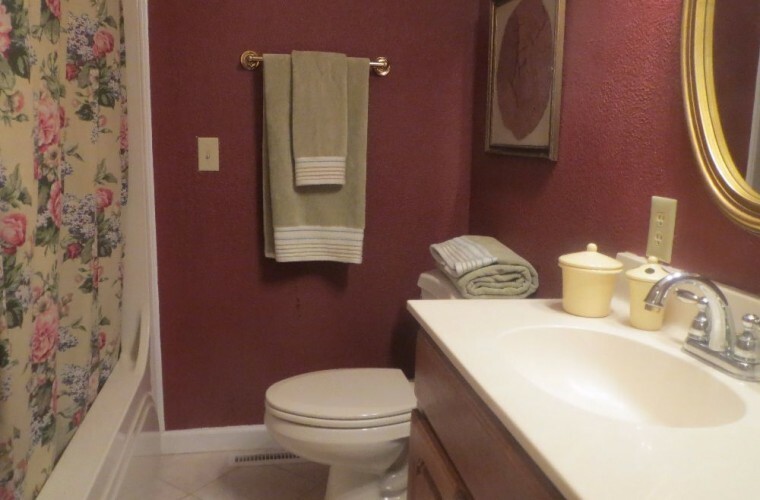 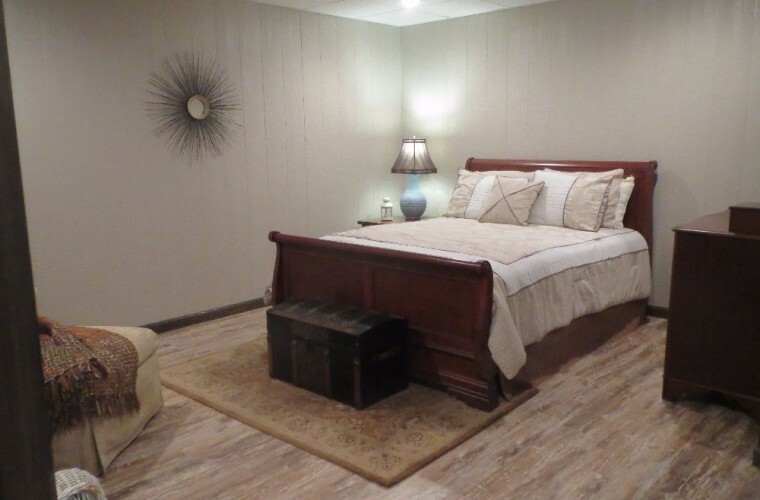 The finished basement features a third full bath and room that could be used as a third bedroom, as well as a multi-purpose room and garage. 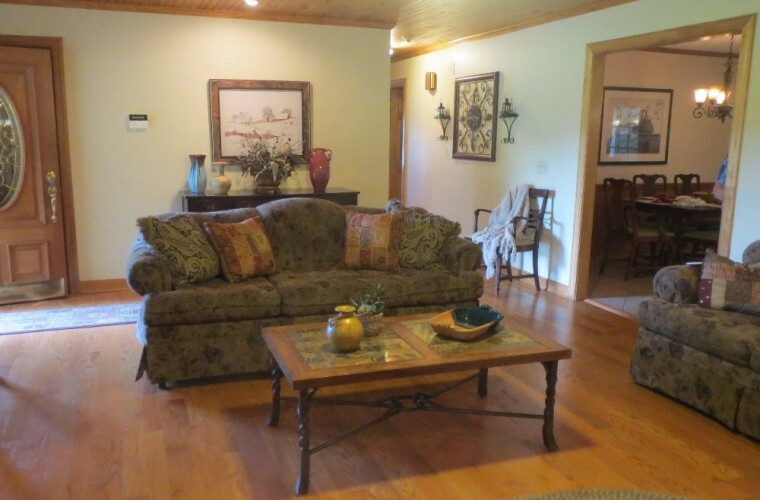 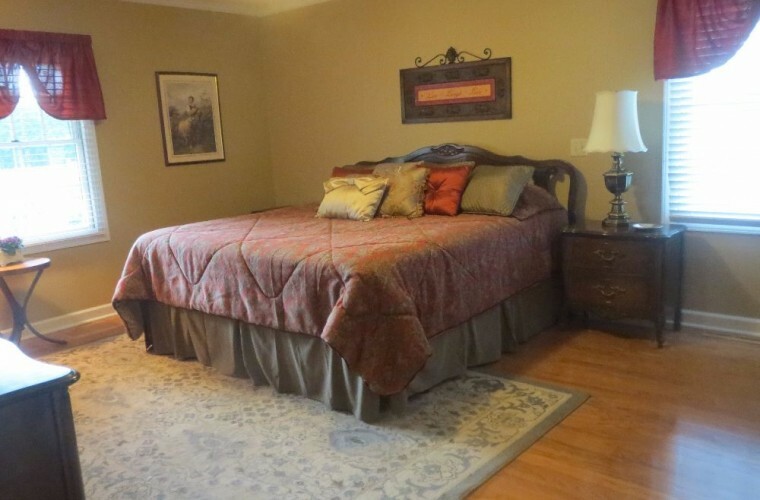 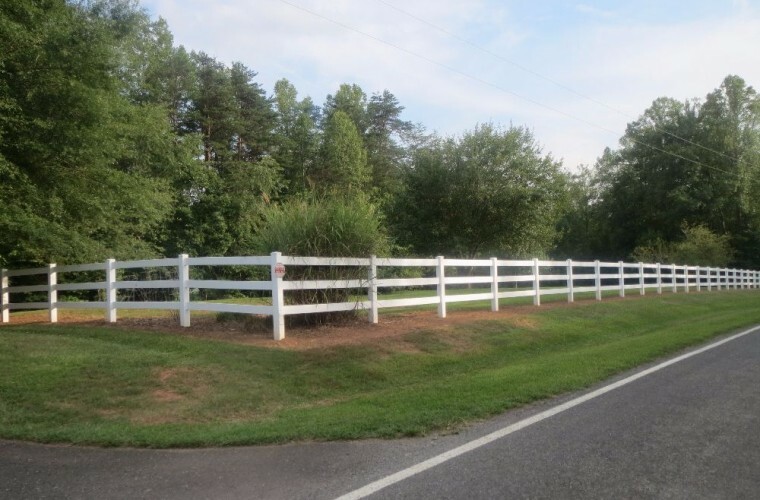 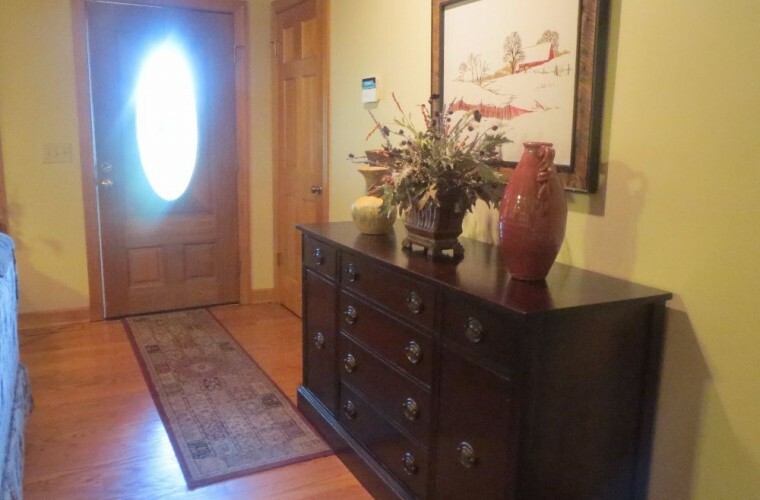 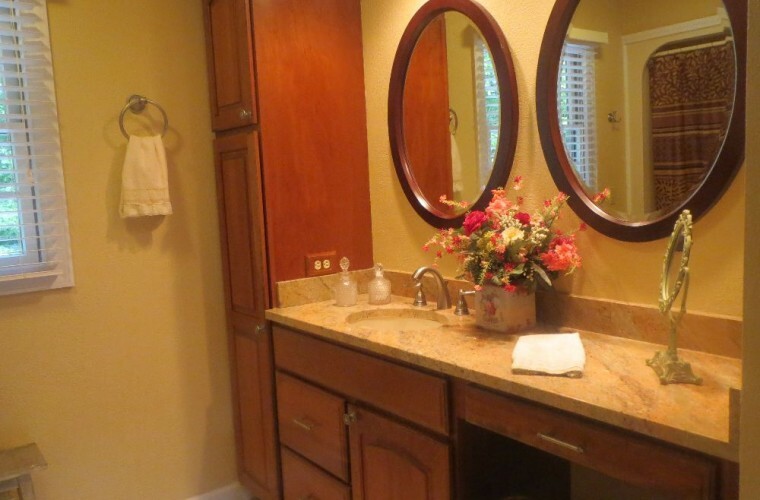 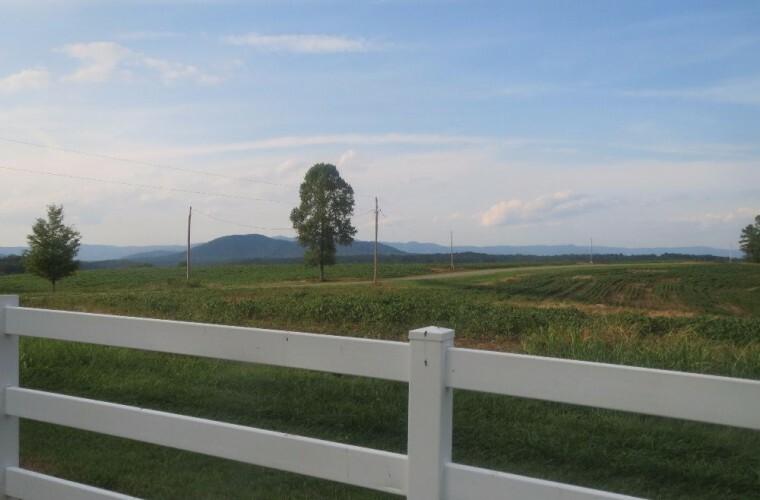 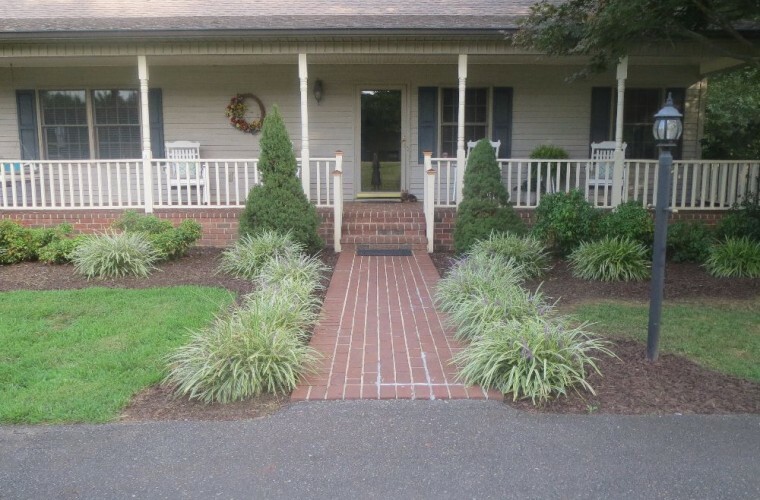 Outside, enjoy 5 acres complete with orchard and pasture area. 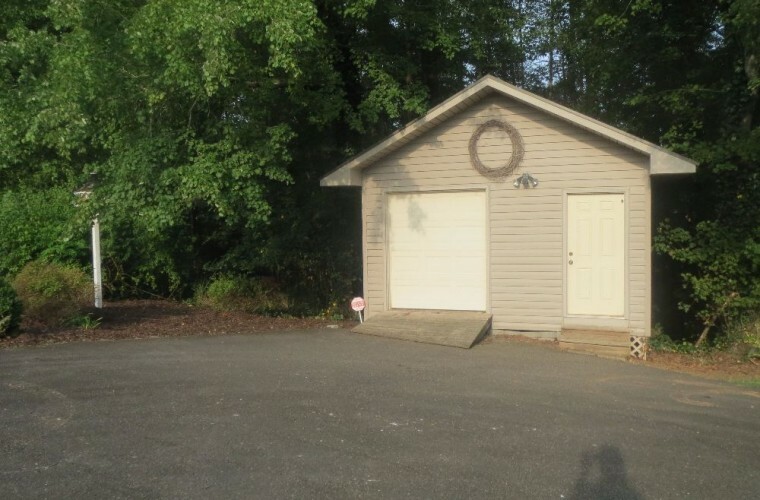 A large winding drive leads around the property to an outbuilding ideal for for storage or workshop.